1st Kengray is a scout group located in Highland Road, Kensington. With over 100 years of scouting heritage behind us our experienced adult leaders run an action packed programme. 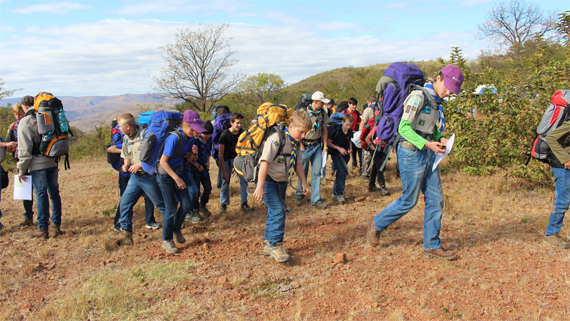 With our vast heriatge and commitment to the principles of scouting we offer our youth the opportunity to experience South Africa's great outdoors while at the same time preparing them for life. No one can pass through life, any more than he can pass through a bit of country, without leaving tracks behind, and those tracks may often be helpful to those coming after him in finding their way. 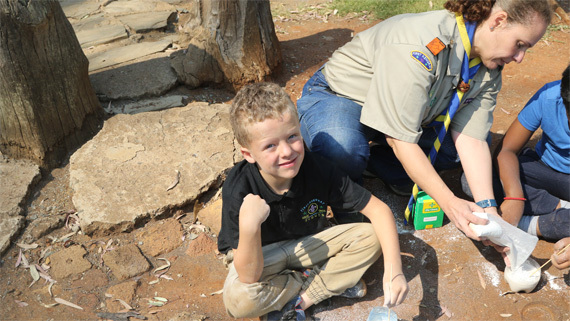 Our Cub Pack is open to all boys between the ages of 7 and 11 years of age. We meet at our hall in Highland Road in Kensington, from 18:00 to 19:30 on Friday evenings. Cubs is the start of the great Scouting adventure... playing games and having fun while learning new skills. When a Cub turns 11 they move up to join the Scout Troop. 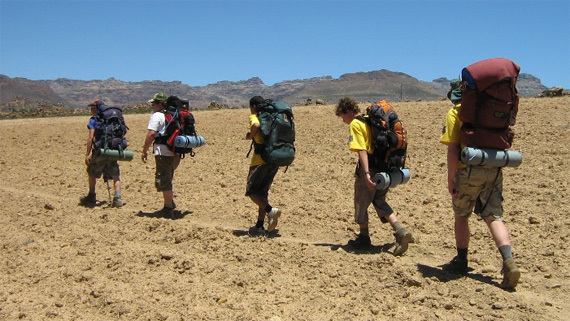 Our Scout Troop is open to all young men between the ages of 11 and 18 years of age. We hold our Troop Meetings at our hall in Highland Road in Kensington, from 19:30 to 21:30 on Friday evenings. Scouting in the world's premier youth movement. We teach our future adults leadership and life skills in an outdoor environment.